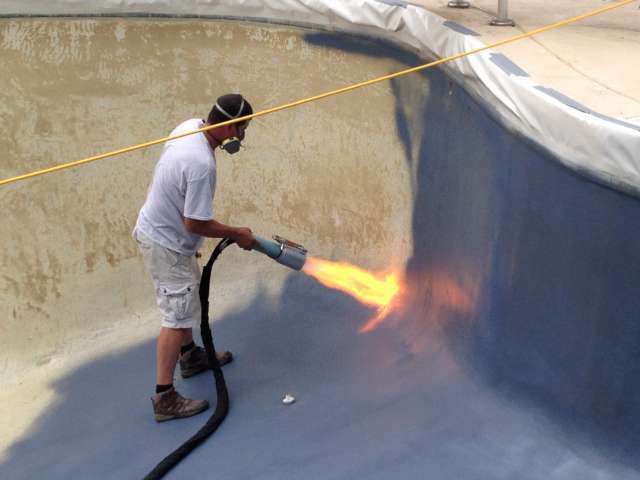 ecoFINISH® high performance pool finishes capture the strength, durability and maintenance ease of old school finishes while maintaining the beauty and architectural color range of aggregate finishes. 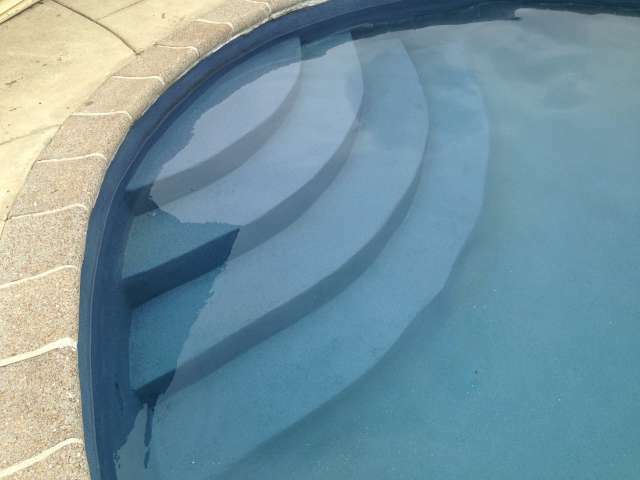 Customized logos and brand name stencils and depth markers are also available. 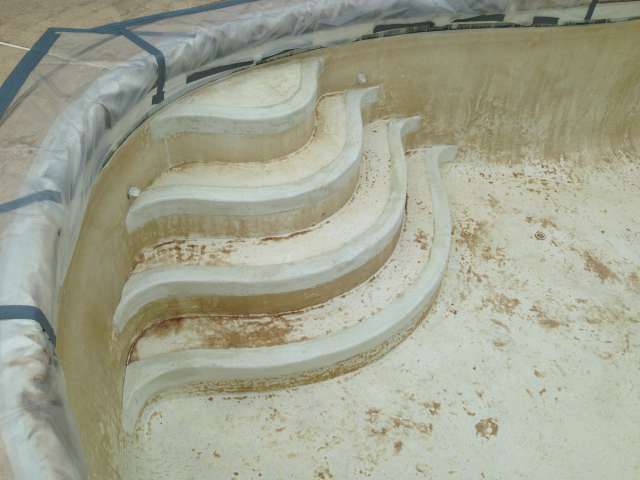 These are applied after the final finish is applied; they are typically a contrasting colour(s), melted into the top coat and become a permanent bonded surface to the existing finish. 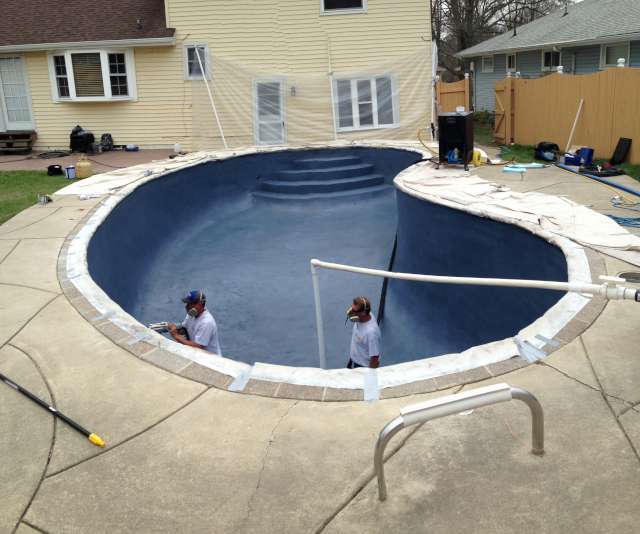 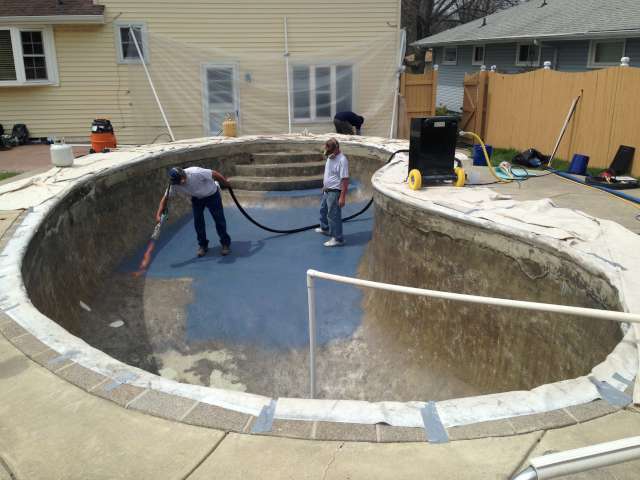 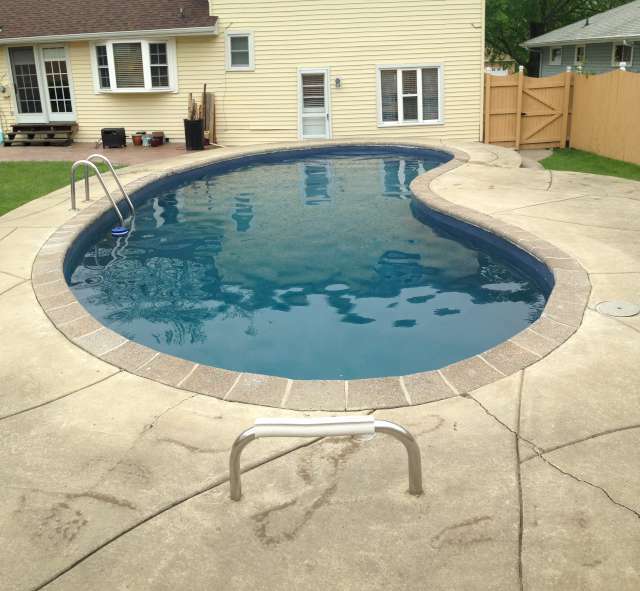 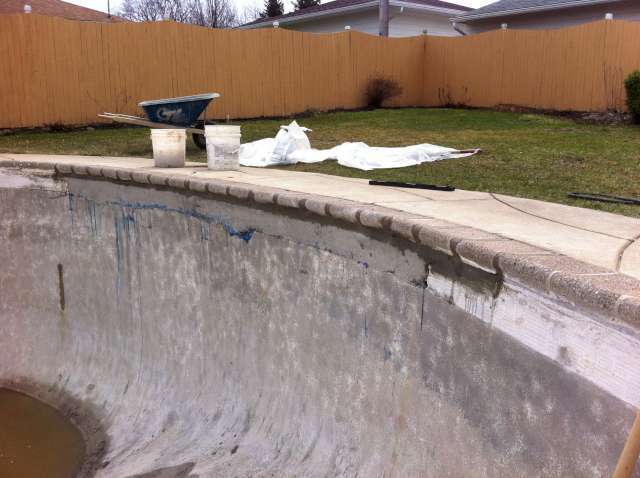 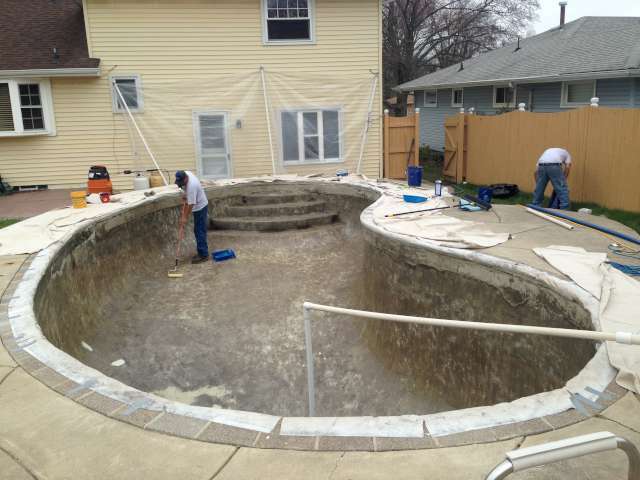 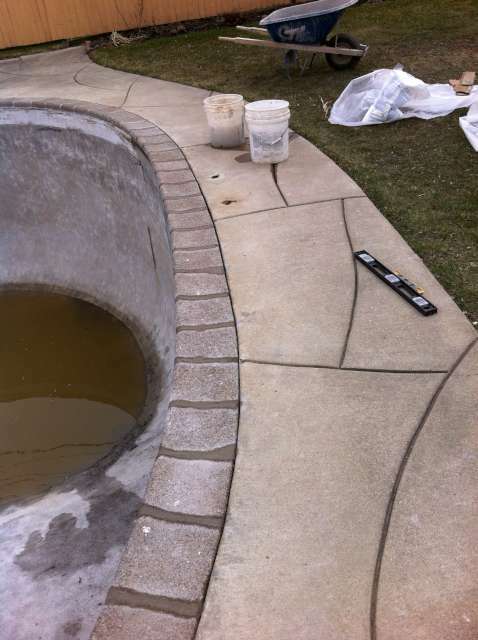 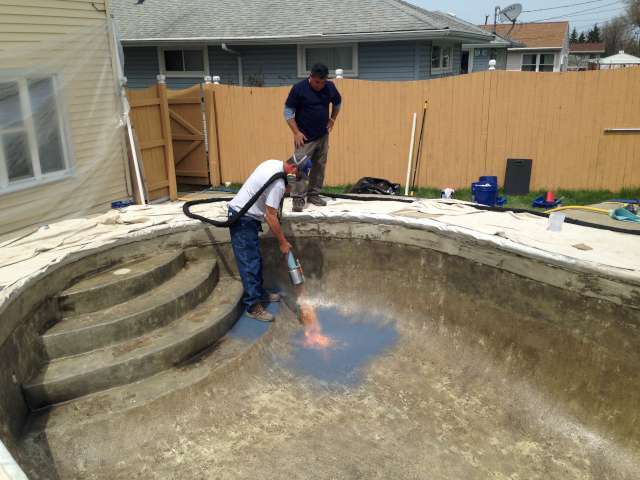 ecoFinishTM finishes are utilized by professional pool companies internationally and, with resounding success.